Have you ever been curious about exactly how adorable I was as a child? 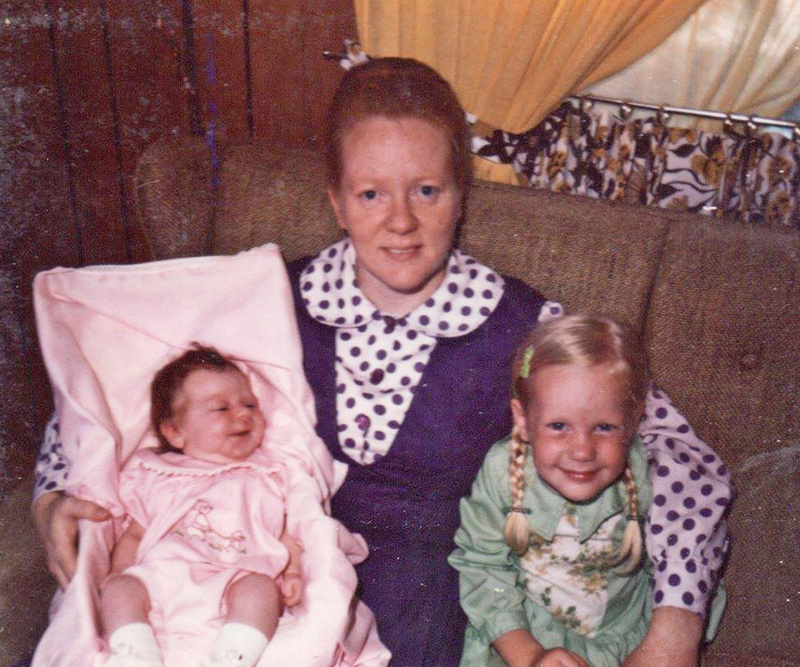 Wonder no more; I’m the kid on the right in the green dress, show here with my mother and my sister Lori. hope to see you in pendelton.